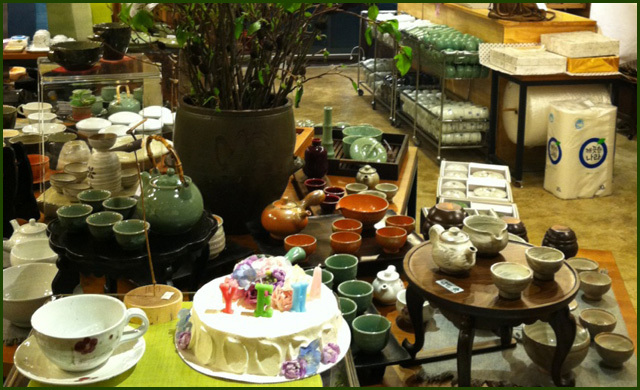 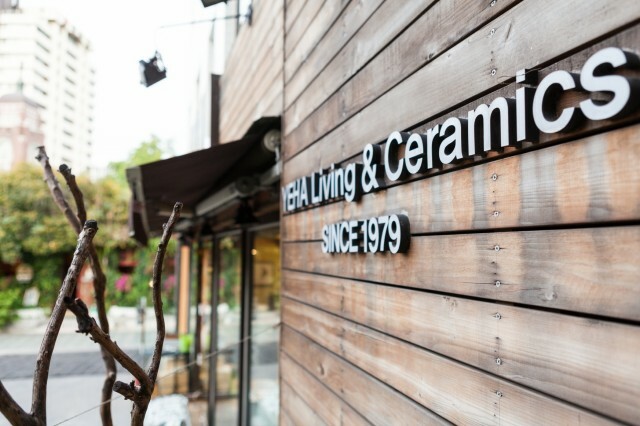 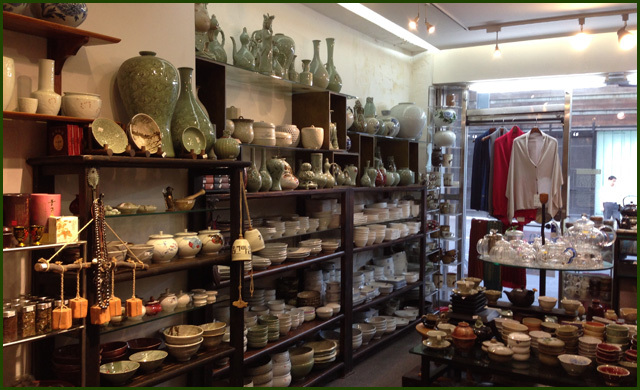 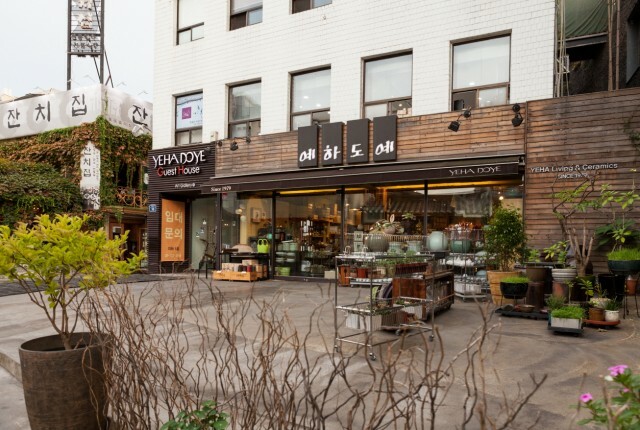 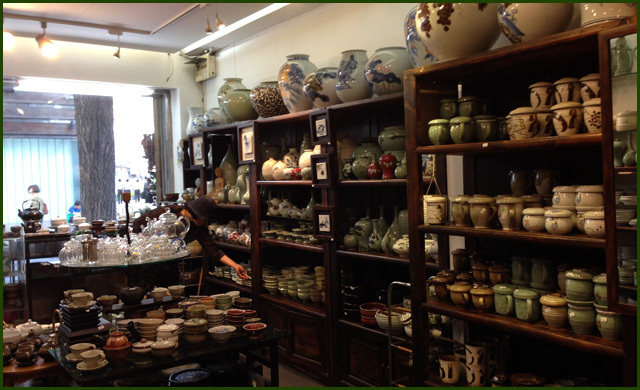 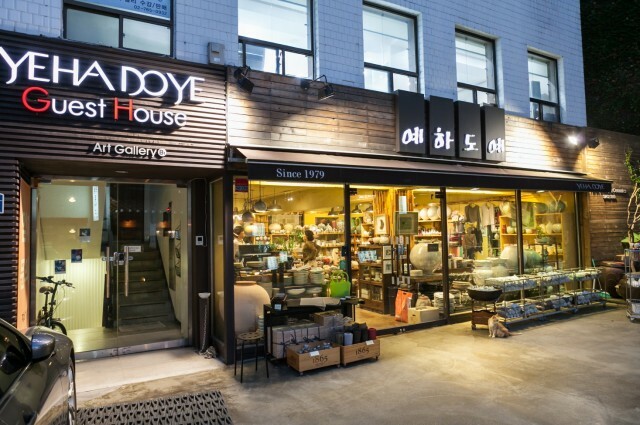 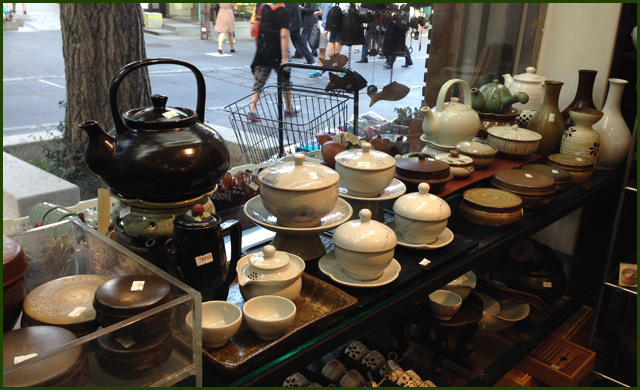 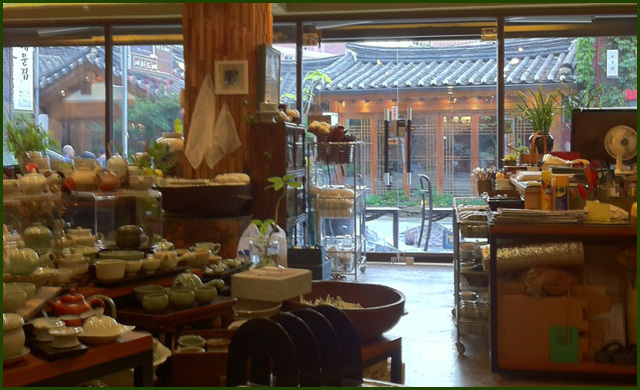 Yehadoye established in 1979 is a Korean traditional pottery boutique in Insa-dong. 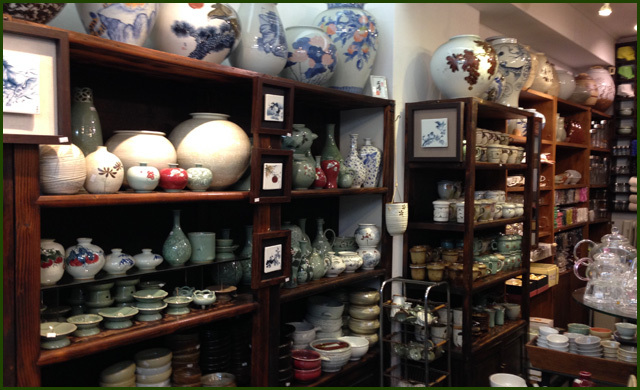 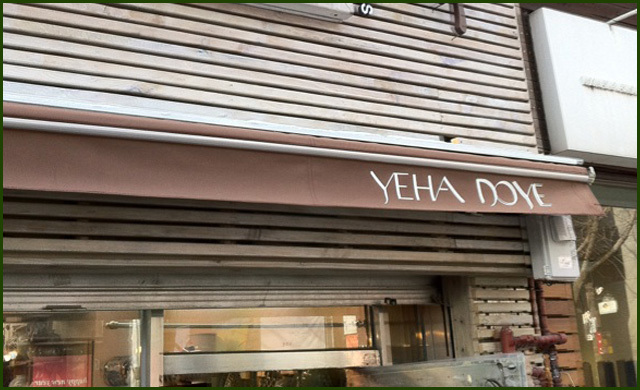 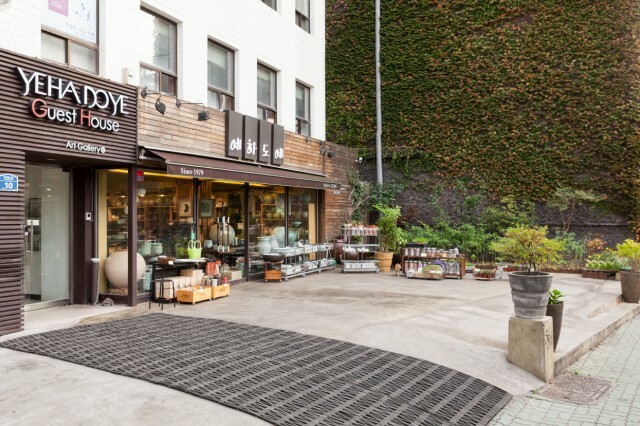 There are two Yehadoye shops with original, high-end, hand-crafted products in the heart of historical district. 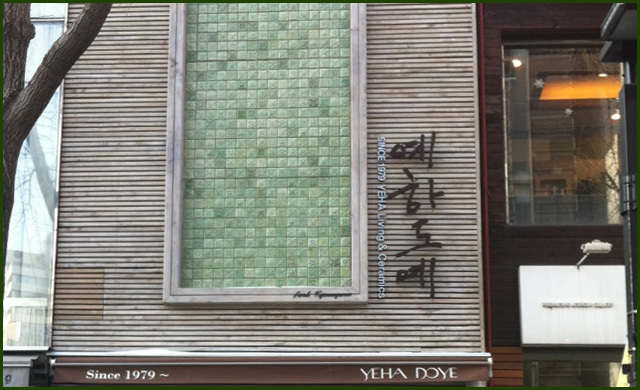 It’s been 35 years since Yehadoye has been trying to preserve and transmit the beauty and utility of Korean heritage. 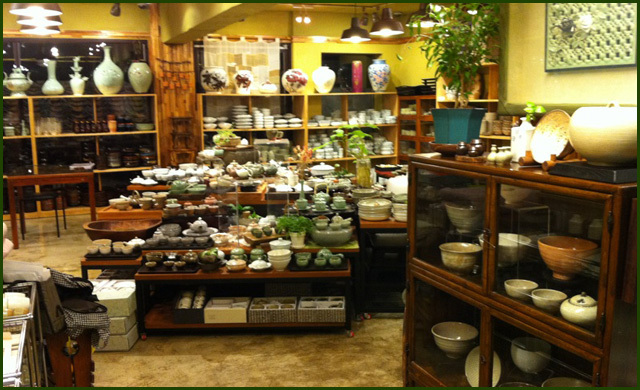 Your visit and contact will be greatly appreciated and we can offer invaluable ideas and suitable proposals to attain your aim.